BATON ROUGE – Mardi Gras is over and Lent has begun. 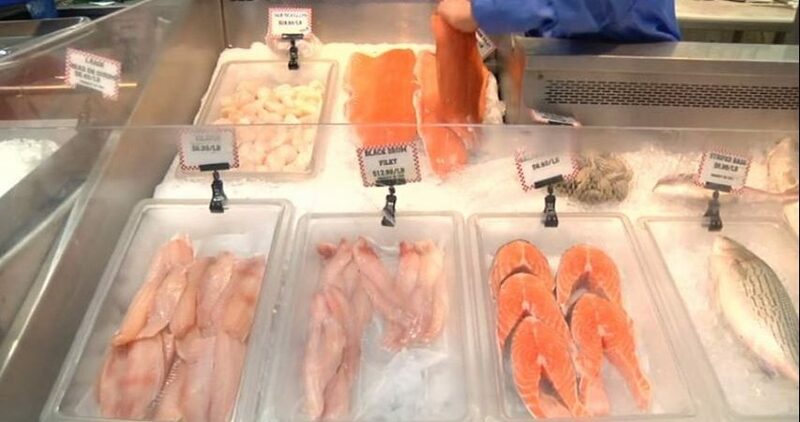 Catholics on a 40-day fast are packing local seafood shops like Tony’s, and it’s only day one. 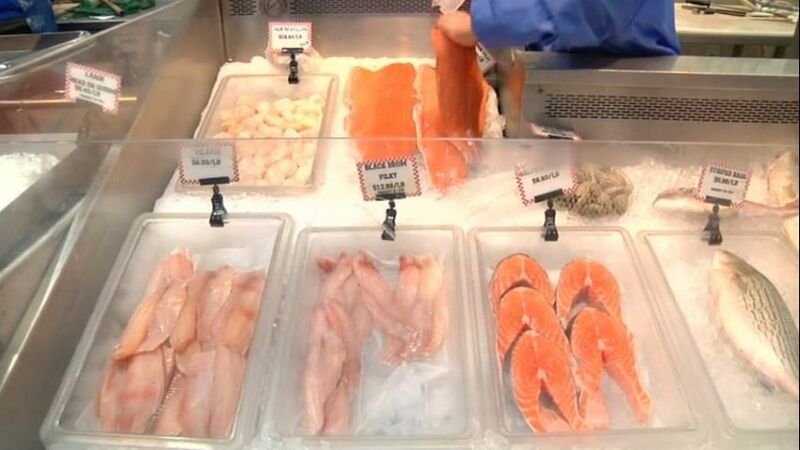 “The celebration of Lent holidays is a big time of the year for us, and we’re looking forward to a prosperous holiday season,” said Bill Pizzolato, the co-owner of Tony’s Seafood. While the season gets into full gear, Tony’s Seafood wasted no time rolling out crawfish, shrimp, and catfish—making sure to satisfy all customers. “I just converted and this is my first time receiving ashes,” resident Shaun Moore told WBRZ. Moore is new to the Catholic observance and has already picked a pleasure to let go. And knowing he can’t have meat, he decided to stop at the seafood depot. With butchers slicing down catfish, workers restocking, and others catching the perfect fish for buyers, it’s a clear sign that the Lenten season has indeed begun and crawfish season is at its peak. “I gave up coke, candy, and cake because that is my biggest weakness,” said Agnes Boudreaux, a regular customer at the seafood shop. One local church even held a drive-thru service for Ash Wednesday.